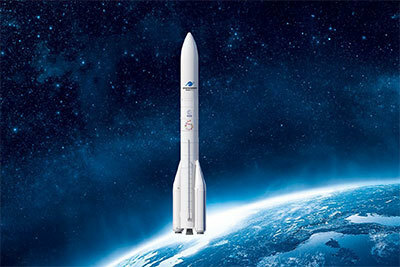 "Starting the production of the first launcher just three years after the decision of ESA Member States to launch the Ariane 6 program in December 2014 is a major step forward," said Alain Charmeau, CEO of ArianeGroup. 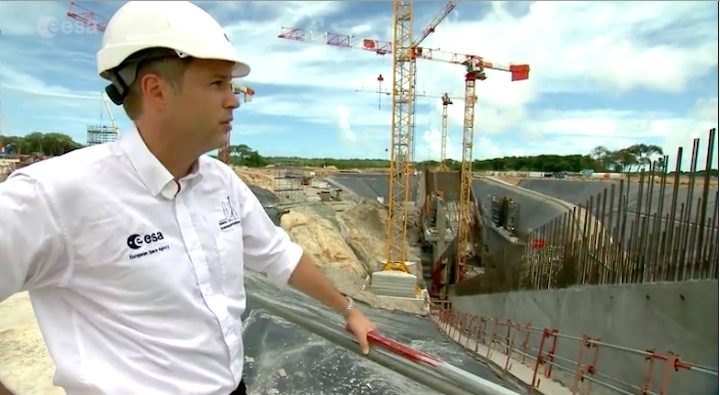 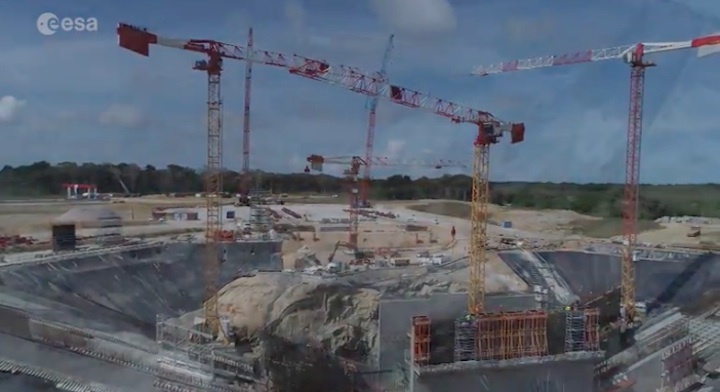 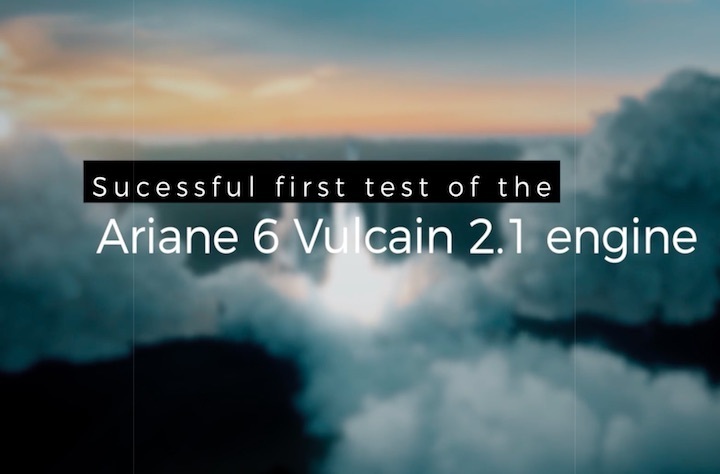 "This once again demonstrates the efficiency of the industrial process put in place for the development, production and operation of Ariane 6. 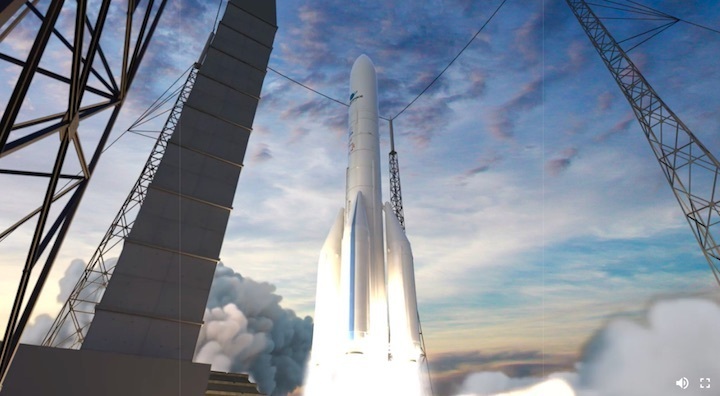 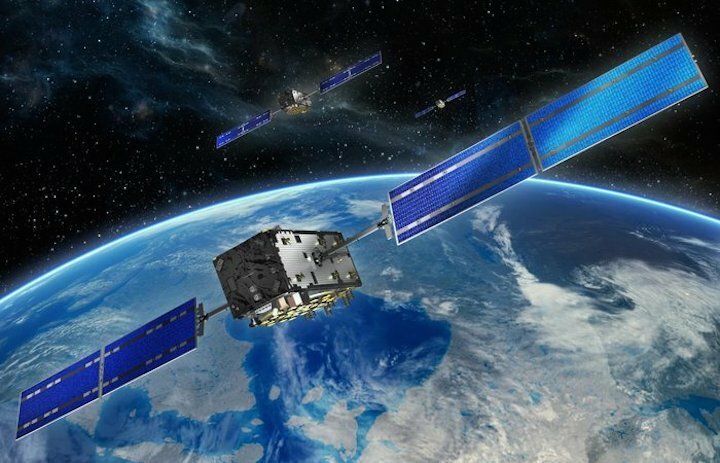 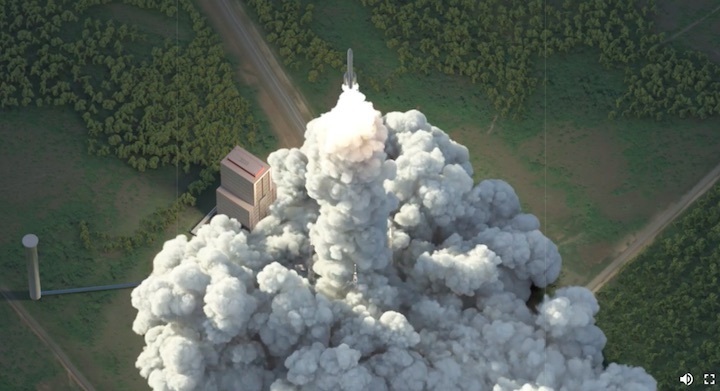 The industry is thus meeting its commitments to serve all future Ariane 6 customers, in ESA-coordinated national and European institutions, which are currently preparing the operational launch phase with our subsidiary, Arianespace". 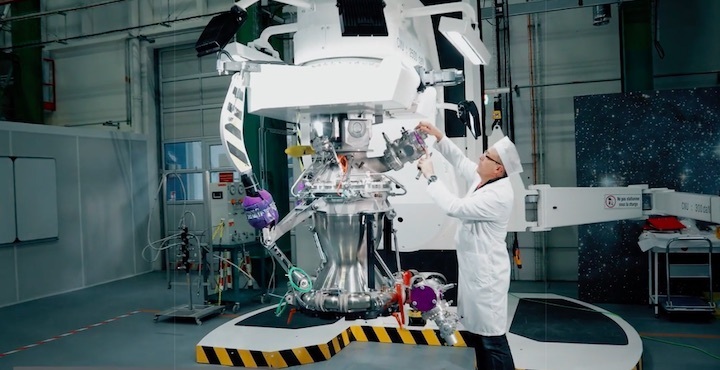 The re-ignitable Vinci®, engine, which will power the upper stage of the Ariane 6 launcher, has now successfully completed its last two subsystems qualification campaigns (M6 and M7) with 140 engine tests conducted. 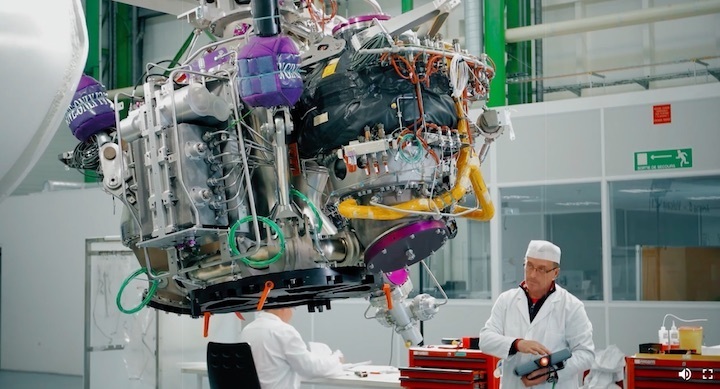 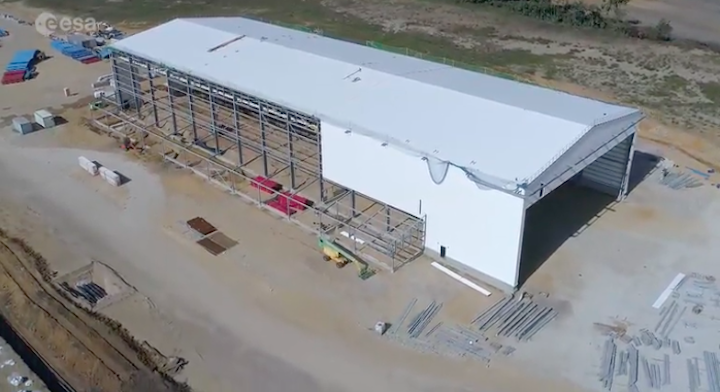 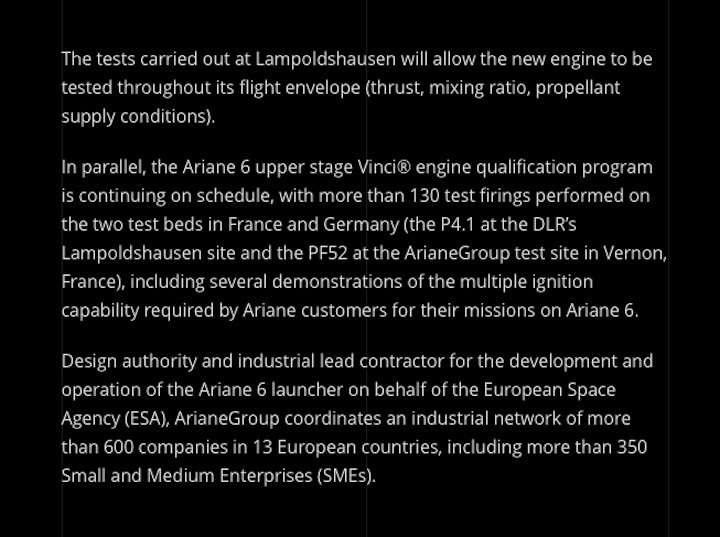 The tests in campaigns M6 and M7, vital for qualification of the engine subsystems, were carried out on the PF52 bench at the ArianeGroup site in Vernon, France, and on the German Aerospace Center DLR’s P4.1 bench in Lampoldshausen, Germany. 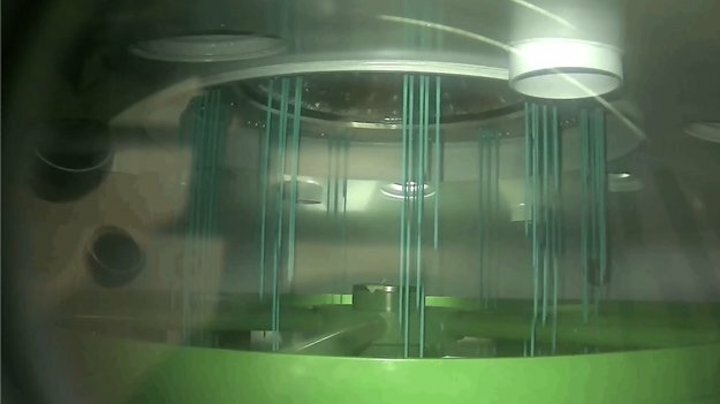 a continuous burn of 800 seconds in “high operation”, i.e. 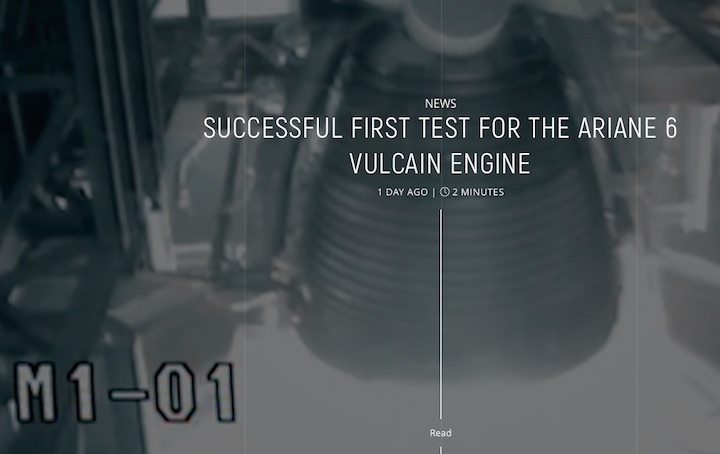 at the maximum thrust for which the engine is designed. 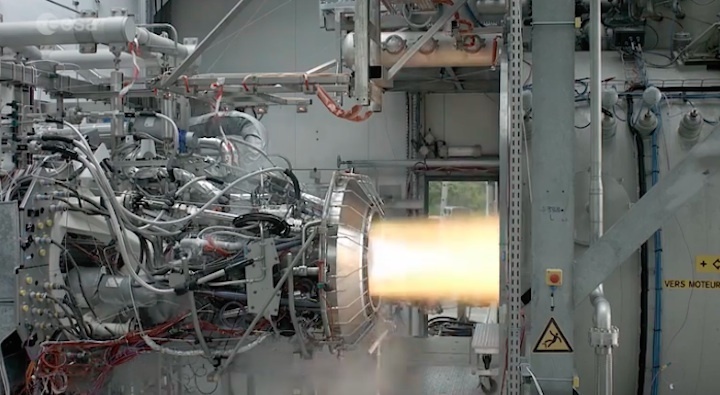 The purpose of these tests was also to test the Vinci® engine beyond its operational requirements, as it will only require ignition a maximum of 4 times during its missions, with a maximum burn time of 900 seconds in flight. 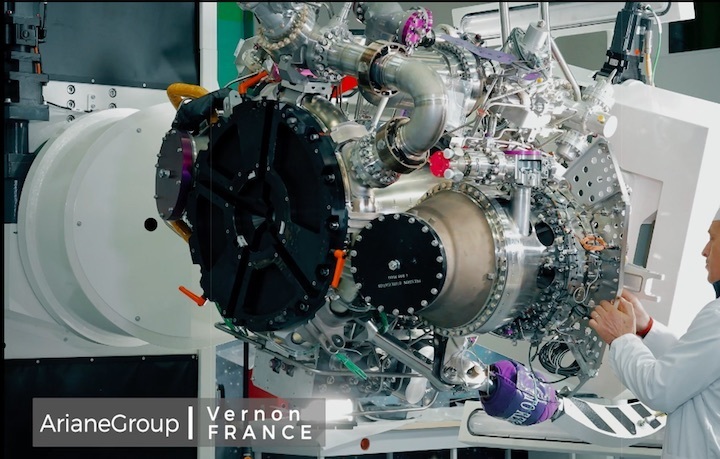 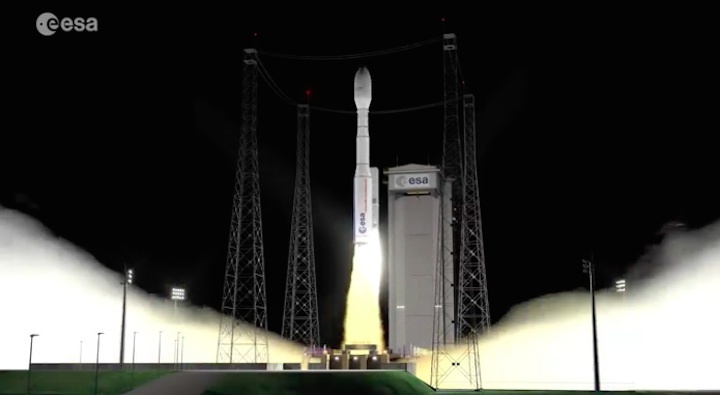 The Vinci® engine was developed by ArianeGroup for Ariane 6 and provides the future European launcher with extreme versatility. 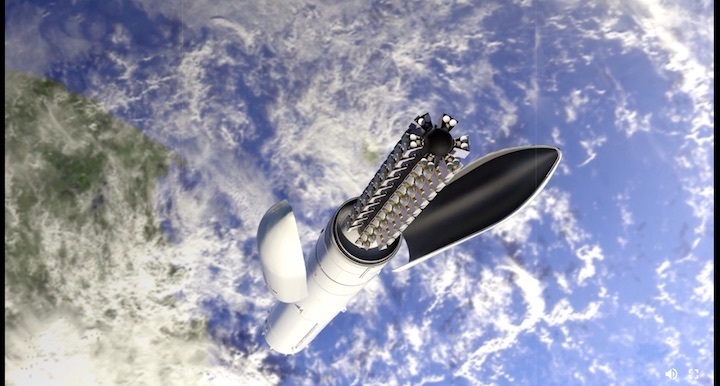 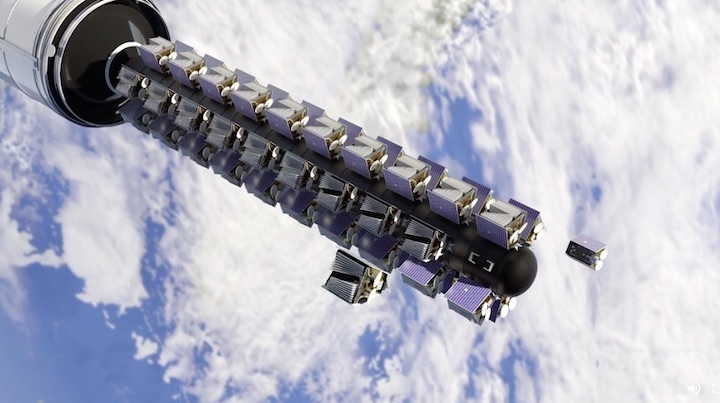 Its main feature is its multiple ignition capability: Vinci® will be able to re-ignite in flight as many times as necessary, in order to place several payloads in orbit at different locations, according to the specific needs of the mission. 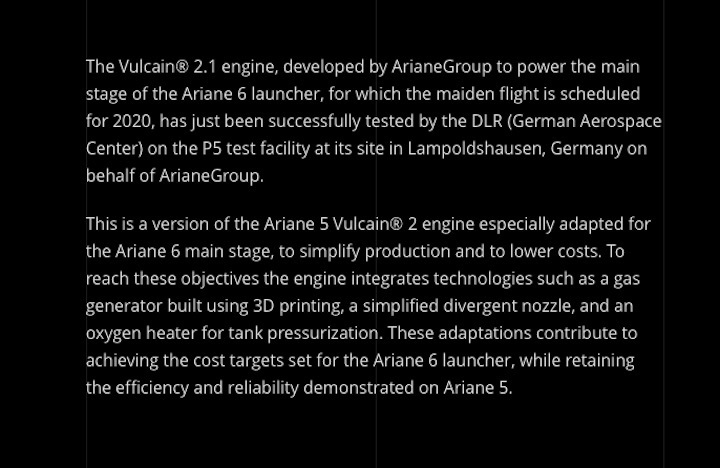 This engine will enable Ariane 6 to carry out all types of missions, regardless of duration and target orbit, particularly the deployment of satellite constellations, for which demand will continue to grow. 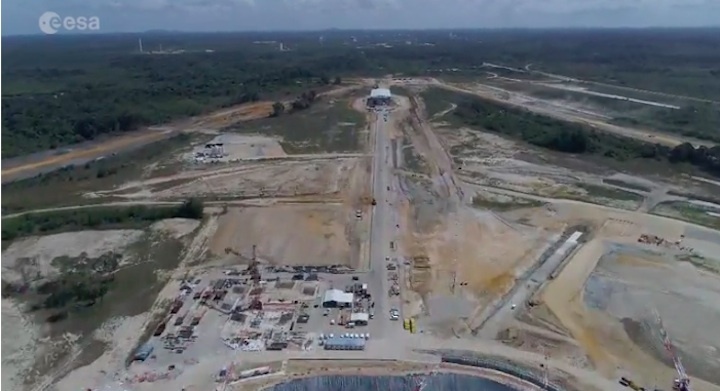 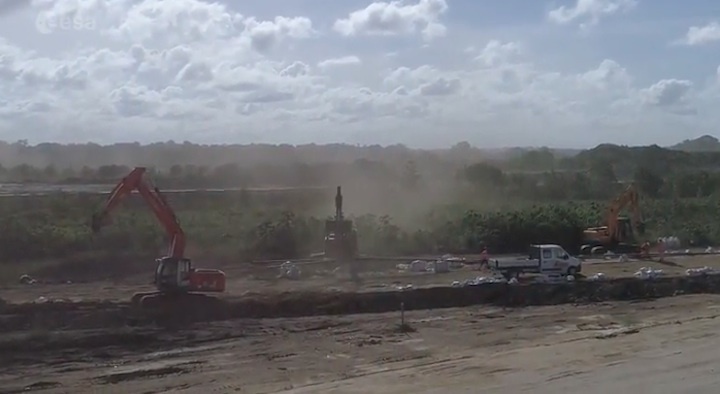 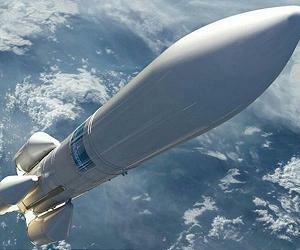 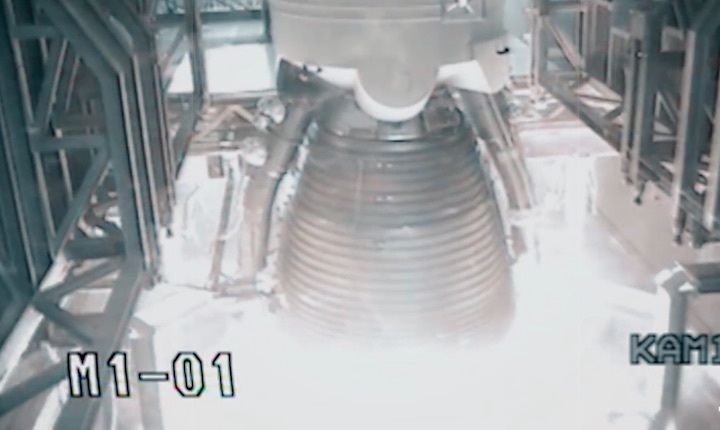 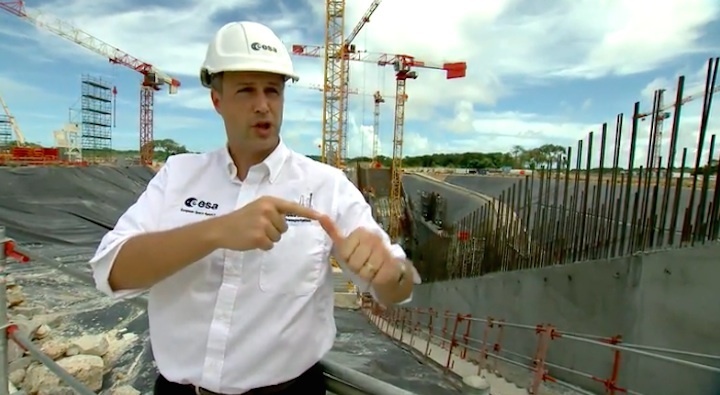 Ariane 6 engine testing is continuing apace. 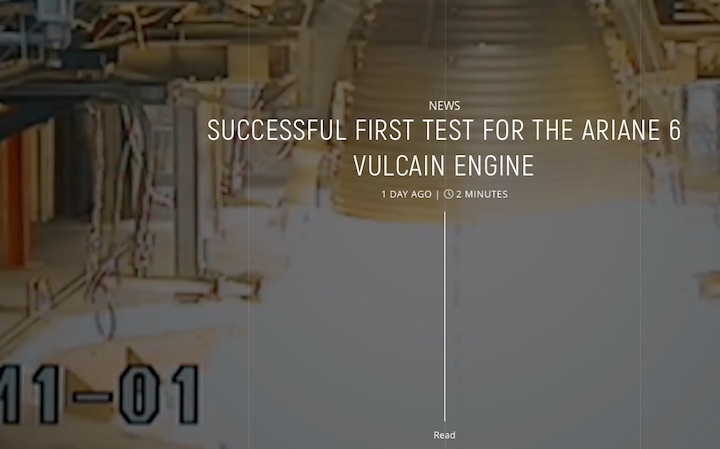 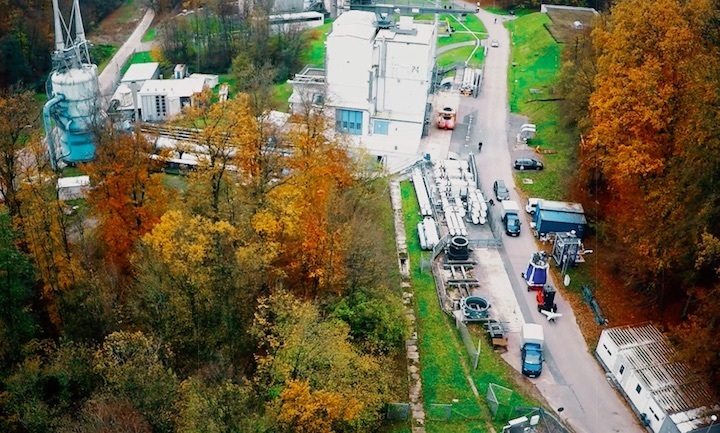 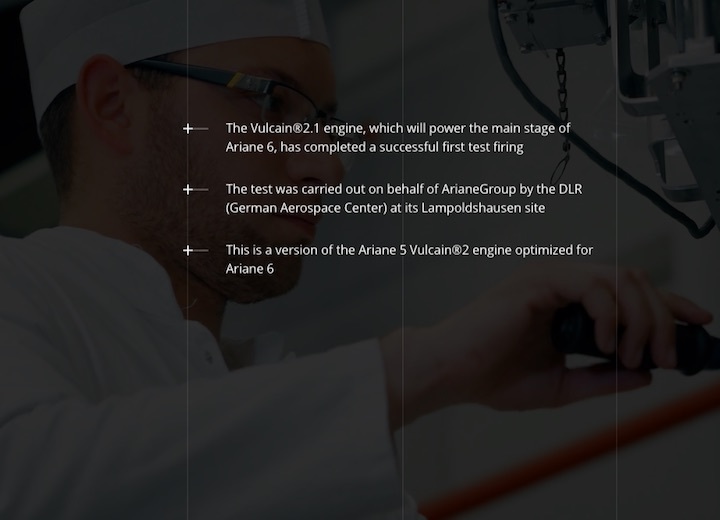 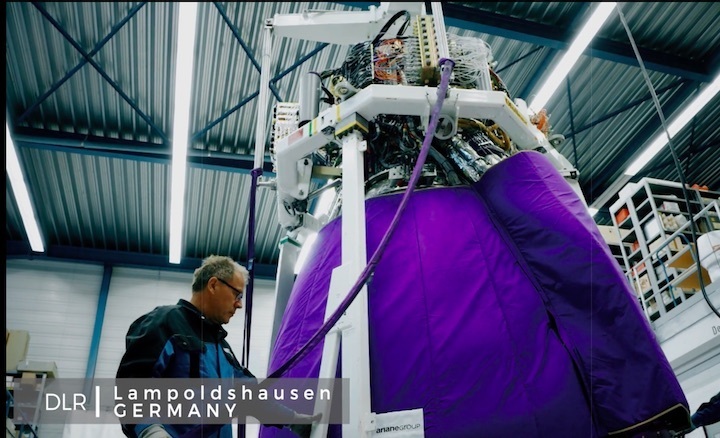 This further success follows on from the first successful test on 13 January in Lampoldshausen, Germany, of the Vulcain 2.1® engine which will power the launcher’s main stage. 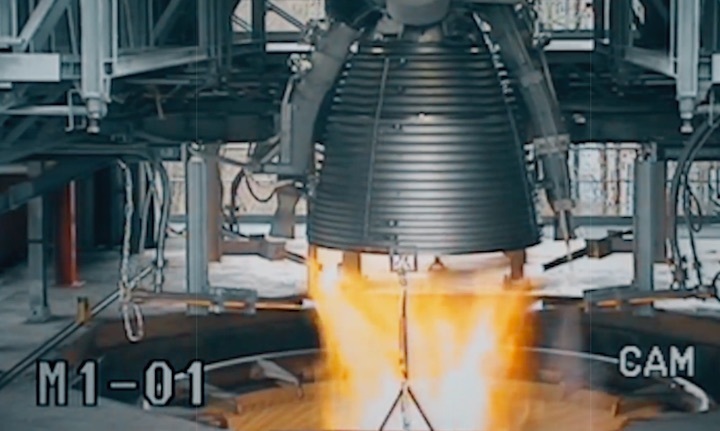 These tests enabled the engine to be tested throughout its flight envelope, whether in terms of thrust, mix ratio, or propellant supply conditions.